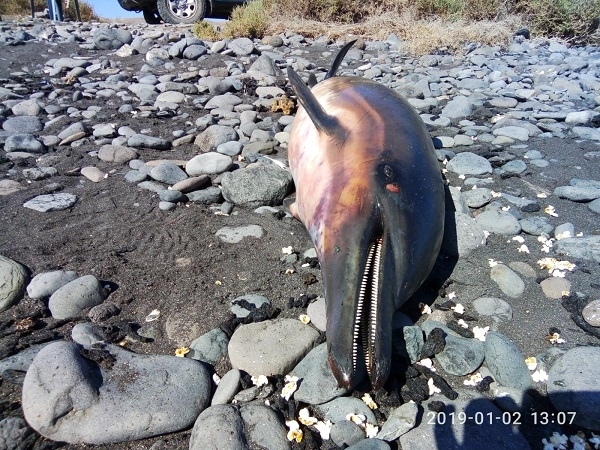 A total of three dolphins were washed up dead on the coasts of Fuerteventura in the first week of January. The first one was on New Year's Day at Rosa de las Aguas near Puerto Lajas. The animal was in an advanced state of decay, therefore it is not possible to determine the cause of death. Produced with news.CMS in 0,1398 seconds.